Thinking about trying Vitapulse? I’ve personally tested it. Watch my video to learn more about the ingredients, side effects, where to buy, and my personal results. If you prefer to read my written Vitapulse review, click here. 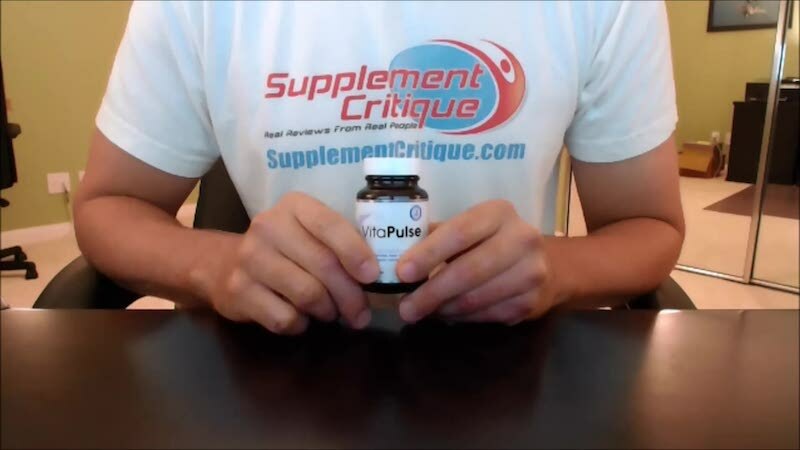 And in today’s review, we’re gonna be talking about a supplement called Vitapulse. I’m gonna talk a little bit about the supplement first. 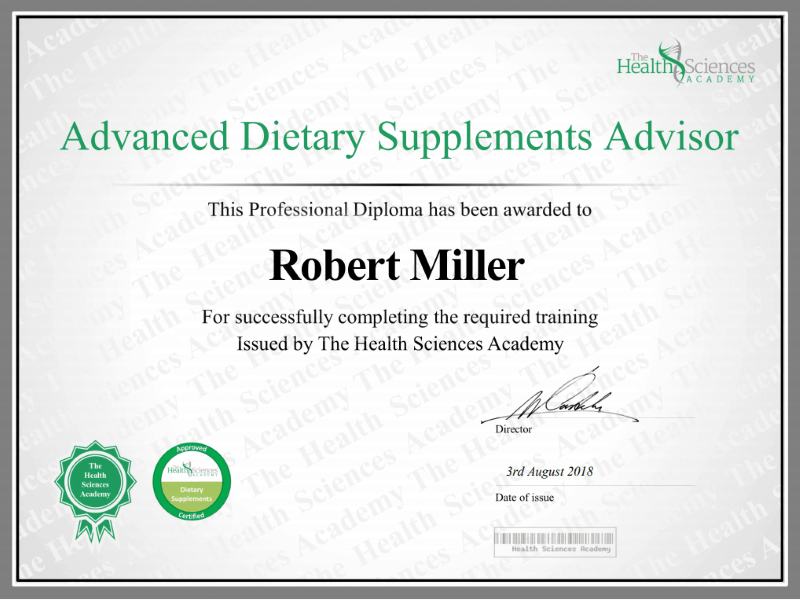 But if you’d like to go ahead and skip ahead to my results, you can just click on the link below, and it’ll take you my website supplement critique, I go into a lot of very in-depth information about this particular product, including my own personal results. Anyway, Vitapulse is a cardiovascular supplement that’s designed to help lower your cholesterol, protect cells, and prevent heart disease. And it does this through literally only three key ingredients including n acetylcysteine, which is sort of an antioxidant, CoQ 10, which is also an antioxidant, and something called pqq, which apparently boosts energy by supporting the production and regrowth of mitochondria, within your cells. I’m not gonna go into any kind of detail on the ingredients either because there’s just a lot of information on it. Again, go to my site, you’ll be able to read about that. As far as my personal results, I’m not really the best candidate for the job, as far as testing out Vitapulse. I decided to give it a shot anyway. I took it for about three or four days, and I gotta admit I did notice a little bit of a difference while I was taking it. I don’t have high blood, high blood pressure or anything like that, but I do check out every once in a while, you know, kind of make sure that it’s falling within the the right range. And typically it’s anywhere, you know, 120 over 80 or plus or minus a few points on the top and the bottom numbers. But after a few days I noticed that I was actually feeling a little bit more energetic than usual. I’m not sure if I can completely attribute this to Vitapulse, but I also noticed when I went to take my blood pressure reading, after those few days, it dropped a few points. It was down to like 117 over 78 or somewhere around there. As for some of the claims that it reduces joint pain, improved sleep, you know, reduces anxiety, and increases your metabolism. I didn’t really notice anything like that. I guess if I maybe took it for a full month, I’d be able to notice those kinds of benefits. From the research that I’ve done, it looks like it’s a mixed bag some guys get great results with it, and others don’t. It’s really a matter of your own personal testing. I will say this, Princeton nutrition or Princeton nutrients, I think it’s called. They do a really good job of marketing their supplement, and providing customer support for anybody that’s purchased their products. I got, when I originally bought this, it was probably like a month ago. I’m still getting emails today from them giving, you know, healthy tips on eating and diet, and how to lower your risk for heart disease, and heart attacks, and stuff like that. So they definitely spent a lot of time trying to help people out. that, you know, had purchased their product in the past. Anyway, that’s all I have to say about Vitapulse. If you go to my website there’s a lot more information. If you have any questions in particular about this product, you can send me an email to info@supplementcritique.com or just leave a comment below, and I’ll get back to you soon as I can. And that’s pretty much it. I’ll be back soon with another review. Take care.